The blonde teenager, believed to be homeless, has been seen wandering the streets of Rome. Madeleine McCann was only three years old when she disappeared while on holiday with her parents, Kate and Gerry McCann in 2007. The British family had been holidaying in Praia da Luz, Portugal, when the toddler went missing from their holiday apartment, never to be seen again. Perhaps until now. 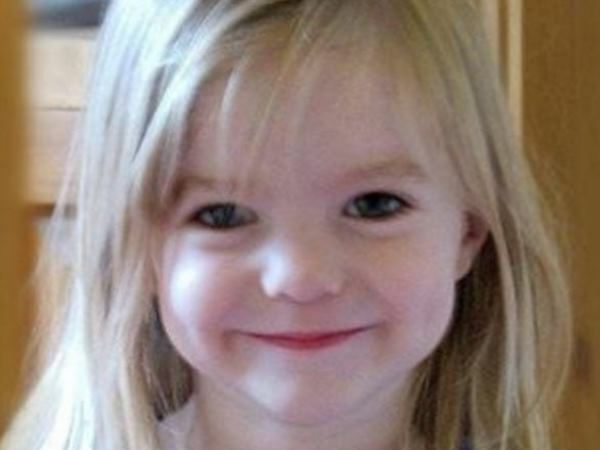 Almost a decade later, internet users are convinced they've spotted Madeleine. They believe the blonde teenager seen wearing worn-out clothes and "living rough" in Rome, Italy, is actually Madeleine. Photos of the mystery girl have been shared on the website Missing Persons of America, with many posing theories on her identity. "I don’t know if she is even American," posted Lorena Kollobani, who brought the girl to attention. "I’ve seen her in Rome streets. She sleeps outside and has mental problems I think. "But looks she hasn’t done this kind of life before because she doesn’t accept money and she is very careful and well behaved while eat (sic). I think she is a foreign student because she doesn’t know any Italian." After it was reported that the girl responds to the name 'Maria', other users have suggested the girl may actually be Maria-Brigitte Henselmann, who has been missing since 2013 when she was 13 years old. According to a recent update on the website, a volunteer in Rome took the girl to the police station where her fingerprints and photos were taken. Apparently she gave the police different names. "She did originally say her name was Maria, but now with her giving the police several different names, it is unknown if Maria is her actual name. She is responding to English, has light eyes and is about 5 feet tall." Meanwhile, the investigation into Madeleine's disappearance still continues. Read more: ‘There’s still hope for Maddie’: detectives The McCann family remains hopeful their daughter, who would be 13 now, will come home. “Kate and Gerry remain incredibly grateful to the officers working on Operatin Grange and to the Met in general," a family spokesperson recently said.